biggest, most exciting news of all….. 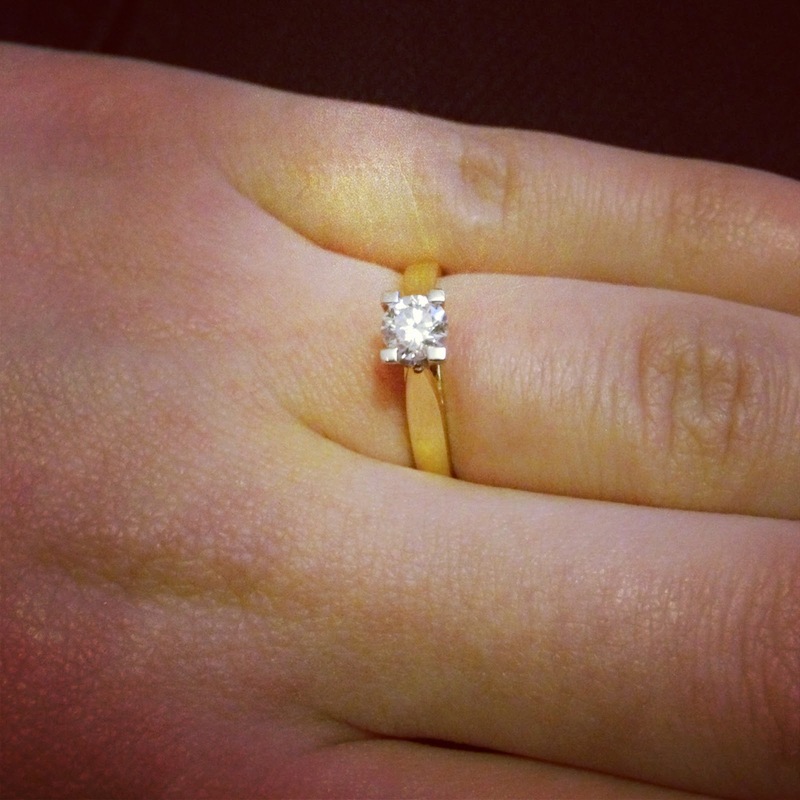 I AM ENGAGED!!! himself! It is just beautiful, it’s the ring of my dreams. plan EVERYTHING my life is a constant meeting with wedding suppliers. plan a wedding. It clearly isn’t. Every day I am emailing different suppliers. always dreamed of, and I will be enjoying every minute! !